HomeCharleston Church Massacre- an Obvious Psyop. 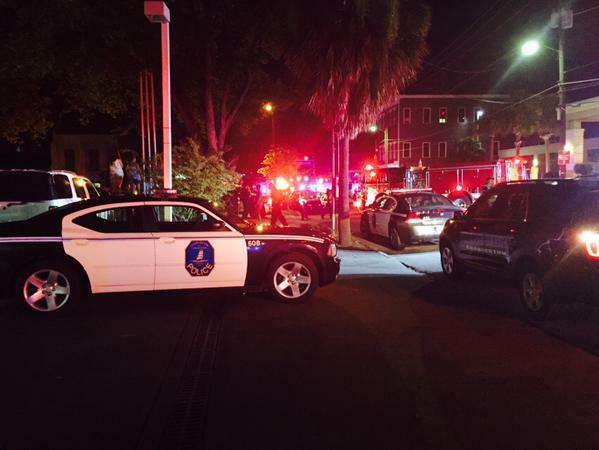 Charleston Church Massacre- an Obvious Psyop. 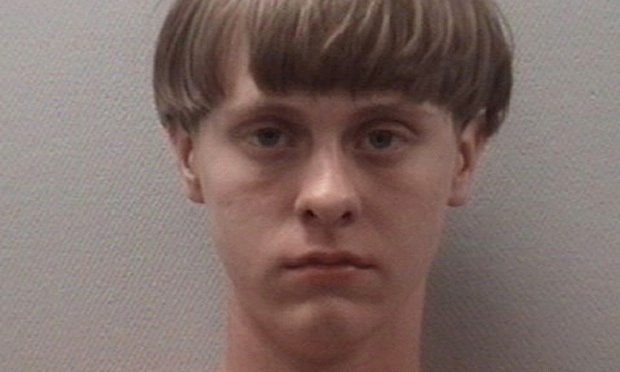 The 21 year old man in custody accused of the Charleston massacre, Dylan Roof. RT are reporting that there are nine confirmed deaths in this incident. Writing that “South Carolina state Rep. Peter McCoy tweeted that nine people are dead.” According to Dahboo7 there have been bomb threats against the area of the church. 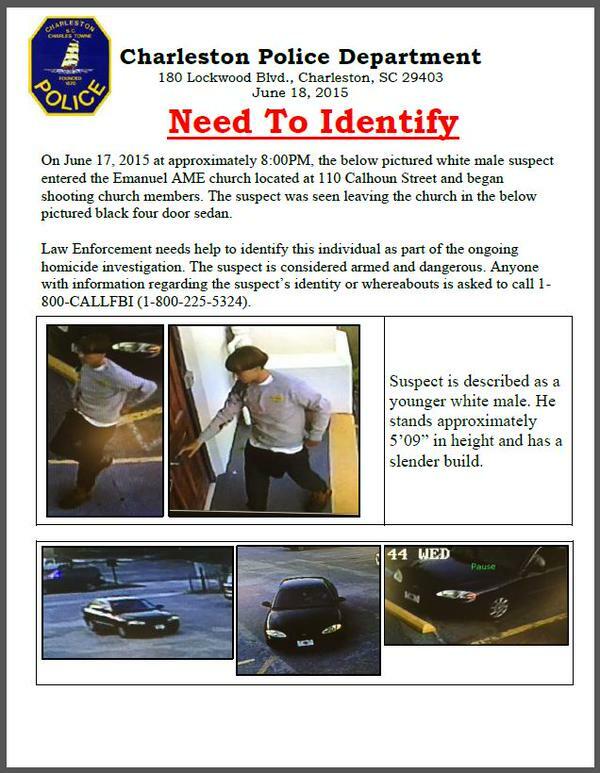 The police in Charleston, South Carolina say that a number of people were shot when a white 21 year old male in a grey hoodie opened fire on a group of people inside a largely African American church. There is no word on casualties. One of the few photos to have emerged from South carolina at this time,. Police cars outside the church that was attacked. At face value this event without really knowing the details, or being able to judge, screams of a Gladio style false flag attack or a Sandy Hook style hoax. South Carolina’s troubled history regarding race would seem to make it an ideal target for stoking those tensions as part of a psychological warfare operation although this event my prove to be the exception that proves the rule, where one of these events is caused by an authentic perpetrator, but I will believe it when I see it. Photos emerge of the alleged gunman. The gunman has not been named these photos are allegedly the perpetrator of the apparent massacre. The Police Claim that the man in these photos massacred 9 people in a South Carolina Church last night. It has also emerged that one of the victims was a long time member of the South Carolina State Senate named Clementa C. Pinckney died in the apparent racial massacre is how they are selling it. Gun law psy-op of some type is written all over this one way or another. The photos of the “ostentatiously geeky” alleged shooter, recalling the bizarre non event in Sandy Hook with the shooter who we are not even sure was an actual person and an event that can be stated did not happen with absolute confidence. 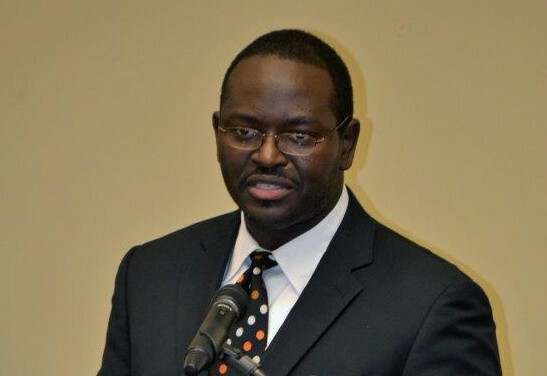 Clementa C. Pinckney, a Charleston Massacre victim according to media reports. 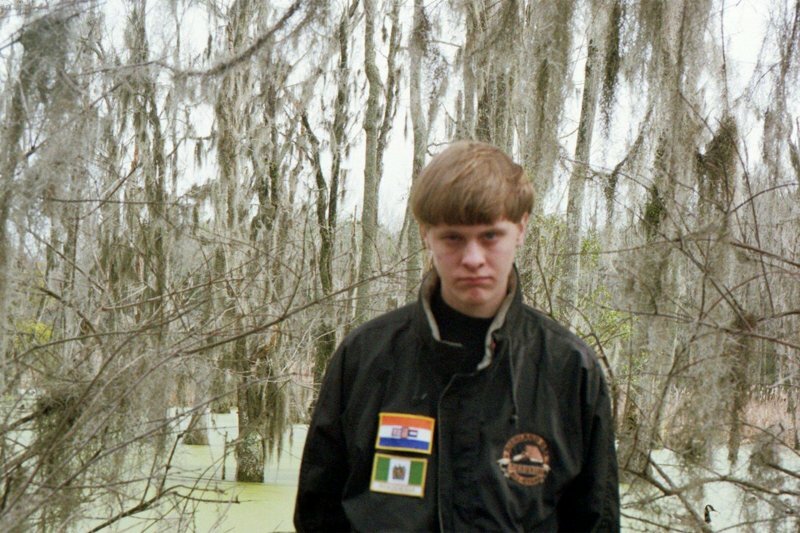 The gunman named Dylan Roof has now been arrested. There is not strong evidence to support the claim and it sounds wildly off beam I suppose, but this event appears to have been a hoax. It seems to have been a contrived gun control psy-op certainly. They are easy to spot. All you need to do is listen to the President. I heard Obama trying to conflate tighter gun control with the BLACK CIVIL RIGHTS MOVEMENT and the victims in Charleston were conflated with those of the Alabama Church bombings of the 1960s and 1960s. Perhaps the morally bankrupt “Nowhere man” Obama actually thinks he can pass himself off as a latter day Martin Luther King Jr too! The attempt to co-opt that noble history for their evil little NWO psy- op was truly stunning. The attempt to conflate the expansion of Civil Liberties fr African Americans with the loss of Civil Liberties that gun controls entails was breathtaking. The idea that a 21 year old would give a flying …. about the Rhodesian government that disappeared more than a decade before he was born is stunning! Real originality there. This event is based on a lie of some type. If anyone was actually killed in that church that is a terrible tragedy and I abhor the act, obviously. You would hope that given that Dylan Roof is alive the facts might be resolved at trial. This is not the case unfortunately as the trial of James Holmes for the apparently fictional mass murder in the Aurora movie theater in July 2012 and the conviction of Dzhokhar Tsarnaev for the Boston bombings is a more obvious case. A conviction for a proven hoax. This is not a proven hoax, or even close, it just “bears all the hallmarks” of a hoax event. The cynical attempt to leverage the civil rights struggle into the gun control cause is clearly a desperation move. Gun control, gun control and gun control. They never for a second contemplate any of the other causes. The culture of violence, of triumphalist revenge at the heart of every macho narrative, every episode of every TV series, every Western, every action movie. They all have the same basic plot, identify the “bad guy” and then have the “good guy” violently and righteously destroy him or her. Simple minded people take these stories to heart occasionally and when faced with sudden adversity or injustice they “act out” the revenge scenario that has been pumped into them from birth. Every crime is the responsibility of the perpetrator but surely this culture of promoting violence as the means to resolve all your problems in the world of heroic Western fiction cannot be helpful. There are dozens of different things, different elements that could be discussed. The SSRI’s, the other drugs, the harshness and cruelty of the society, you could talk about any number of relevant issues but all you are going to get for days is emotional blackmail ridden drivel that seeks to insanely conflate the success of the New World Order gun control program today with the heroic black Civil rights movement led by Martin Luther King Jr in the 1860s, prior to his being murdered by the US Government. A fact that has been affirmed in a US court. One thing Obama said rang true, he stated that “other advanced nations don’t have these sort of events.” which is not pr4ecisely correct but the funny thing is that once tough nationwide gun laws are brought in the forces of darkness and evil NO LONGER BOTHER to set up false flag shootings and hoax events to achieve the gun control policy goal. ← British Journalist Admits to Being Government Propagandist! Yes, I agree that this is probably a false flag attack since it fits the pattern very well. The long-legged mack daddy is truly pathetic. How is it possible that the world puts up with that total fraud? Thanks Magnus, I think the reasons are many but the underlying thing is the decades of social conditioning, it is also trauna based mind control they use. When people are upset, they are very pliable, the critical faculties are not used at all. September 11th, 2001 is the best example perhaps, I personally believed the official story for ten years. When you look at the demolitions you wonder how anyone believed it for even a day it is so blatant. But the shock was so great that literally hundreds of millions of people, even billions, could not see or think straight. You’re welcome, James, and thanks for your reply! Regarding The long-legged mack daddy (Obama) the so-called “white guilt” is probably important. 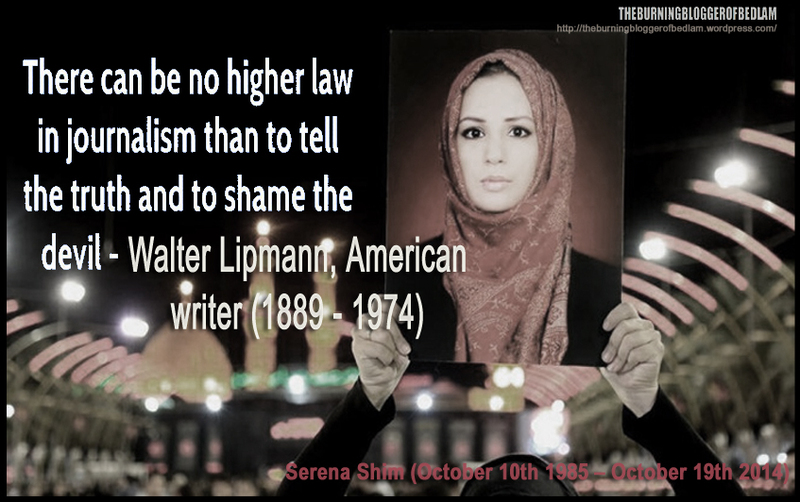 The lies that have been told, and still are being told, by the ruling elite and the dung-head media are so enormous that normal people can’t believe they actually are lies and therefore they are accepted as truths. Perhaps can the issue of 9/11 change this. I am one of the Swedish translators in AE911Truth and that organisation has really worked hard to contribute to the change that many believed the mack daddy would bring in 2008. Thanks Magnus, I have found that the work of AE911 is very, very helpful in getting people to understand 911. Keep up the great work! Thanks Mark, the evidence is still to be complied,all appearances indicate lies. I have just recently realized that America has deceived us and I was their loyal sheep! I am 57 now so I was 44 on Sept11th – my children were 11 & 12. I fell for everything. My kids watched the coverage the ENTIRE school day and I left work to go pray at my parish. That event shook me to the core. I was scared for years. Then Columbine happend – that was real & added to the 9-11 stress. Then Sandy Hook – OMG – I cried for days. Then about 8 mths ago I just stumbled across a youtube video about Sandy Hook & how it was a hoax. It was so clear that it was staged – my emotions were not running wild & all the evidence viewed in a calm state made feel foolish for beleiving it!. So then I dove into 9-11 and what really happened. And the others……. I’m a Southern – all my life in NC – and the moment the Charleston event happened – I said NO WAY did this really go down. If that skinny white boy drew a gun – church or not – those people would have jumped him and quick! And he STOPPED and reloaded?? And still no one tried to stop this ONE very small white boy?! Please……..they would not have been calm church people when he pulled out his weapon – there would have been choas,screaming,running,hiding – and out of 9 people – someone would have taken that boy out!! I dont know how this was staged but what we are being told by media is a crock. WTF happened to the USA ? So sad. so very sad. is there any hope any of this will be truly exposed? See now I’m scared all over again. ‘Thanks so much for a great comment Margaret, your journey echoes that of many others.